Can you believe that it's August already. guy starts Kindergarten next month. So, I'm voting for a SLOW August. We had EIGHT fabulous friends link up again!! 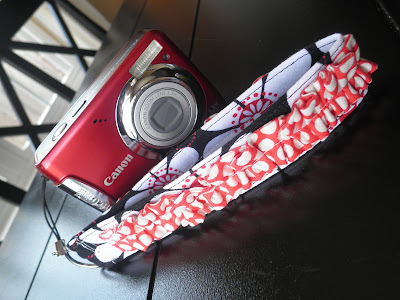 I am loving the camera strap that Ginger Snap Crafts got in the mail! My brother-in-law sent me this book. 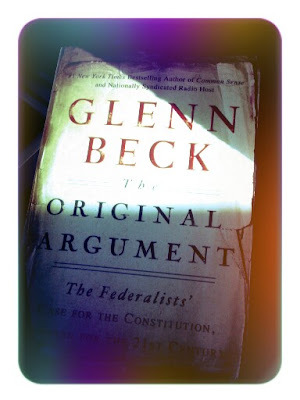 I will read it by the end of the month. Who doesn't love good mail?? Thanks for hosting ... I love seeing what other people get! Sorry - I Linked up something that wasn't sent or received? You can delete it and I won't think you are a bad guy!! !